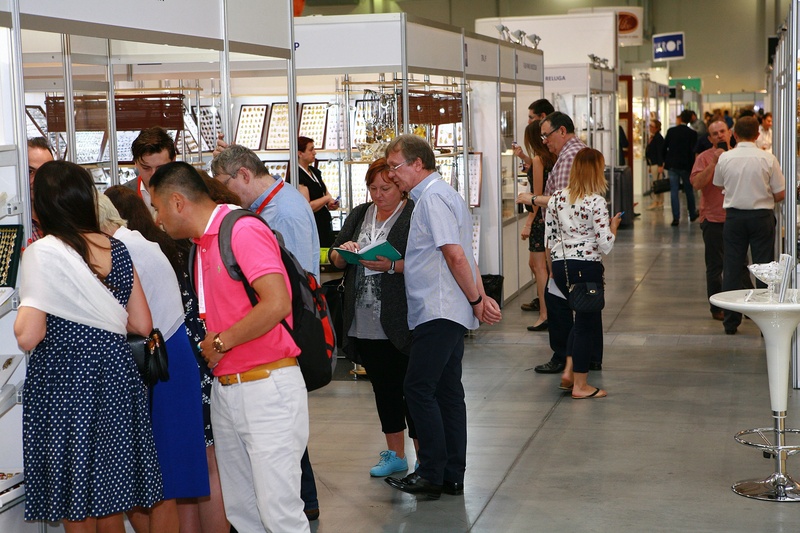 On 2-4.06.2016, thanks to the 9th edition of International Jewellery and Watches Trade Fair JUBINALE 2016, the fairgrounds of EXPO Krakow have once again become the main meeting point of jewellery and watches trade in Central Europe. 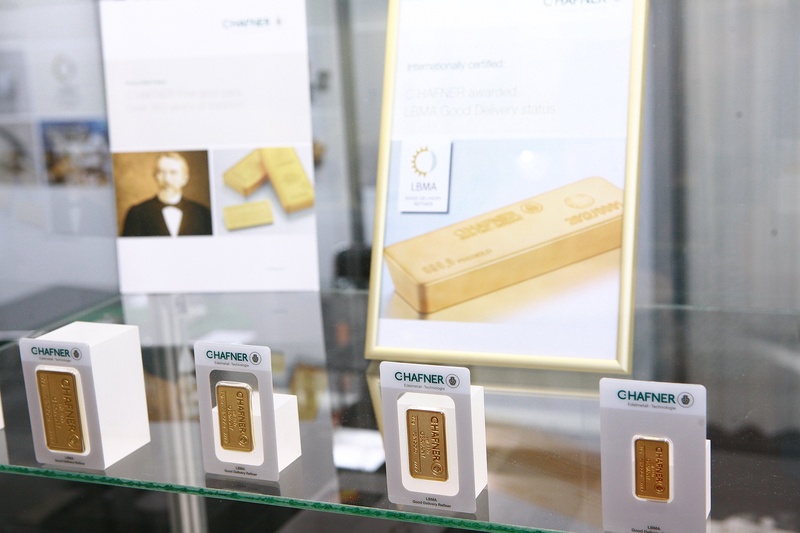 The exhibition was attended by a record number of exhibitors so far – 218 companies from 15 countries (Poland, Austria, Belgium, Czech Republic, Spain, India, Lithuania, Germany, Portugal, Russia, Romania, Ukraine, Hungary, England and Italy). 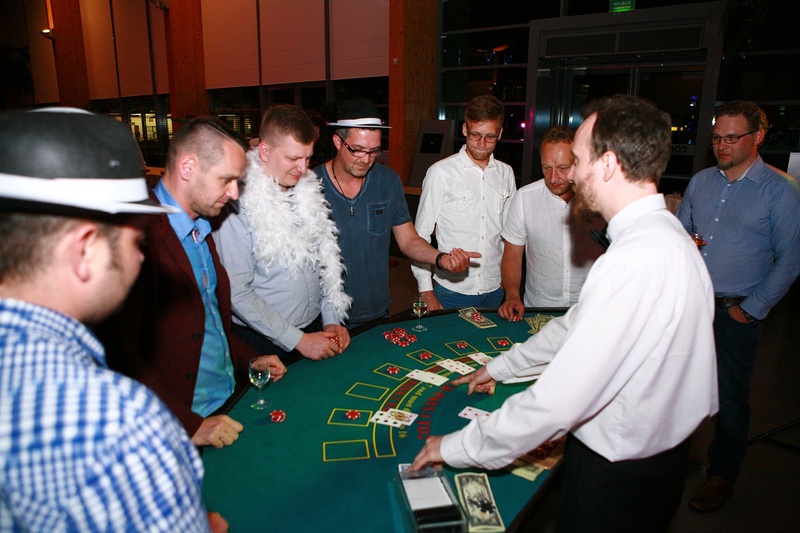 Also an increase in the number of visitors, especially from Slovakia, Ukraine and Lithuania was recorded. 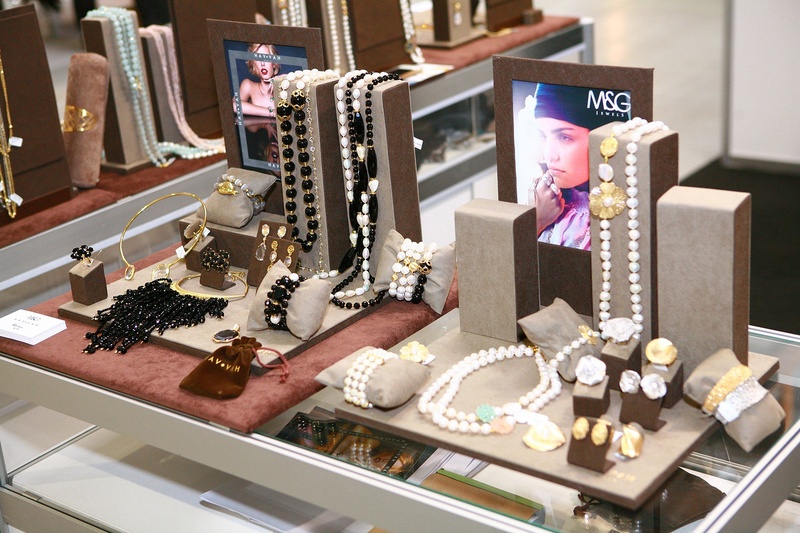 For past 9 years JUBINALE has successfully strengthened its position, consequently being saved on the schedule of a growing group of people in the jewellery and watchmaking industry. 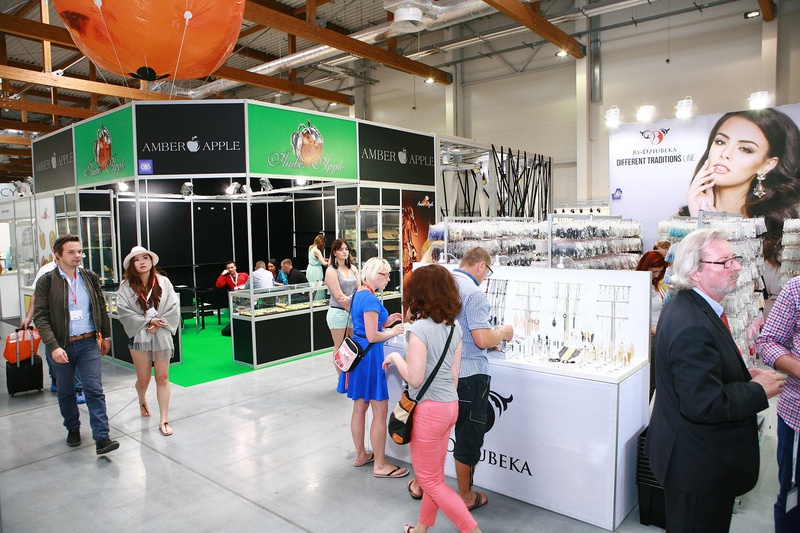 Since the transfer of JUBINALE to the new exhibition grounds of EXPO Krakow, its dynamic development is undeniably visible – constantly growing number of exhibitors, regular participation of leading Polish companies and steadily growing number of exhibitors and visitors from abroad are just some elements that prove how important JUBINALE is for the jewellery industry. 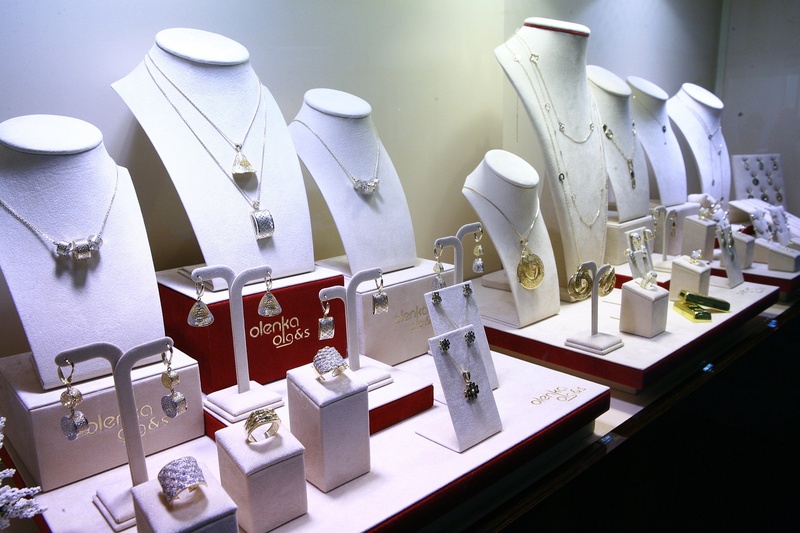 JUBINALE is addressed mainly to strictly targeted audience – owners of jewellry stores and galleries, producers and distributors, sales representatives and other professionals associated with the industry. 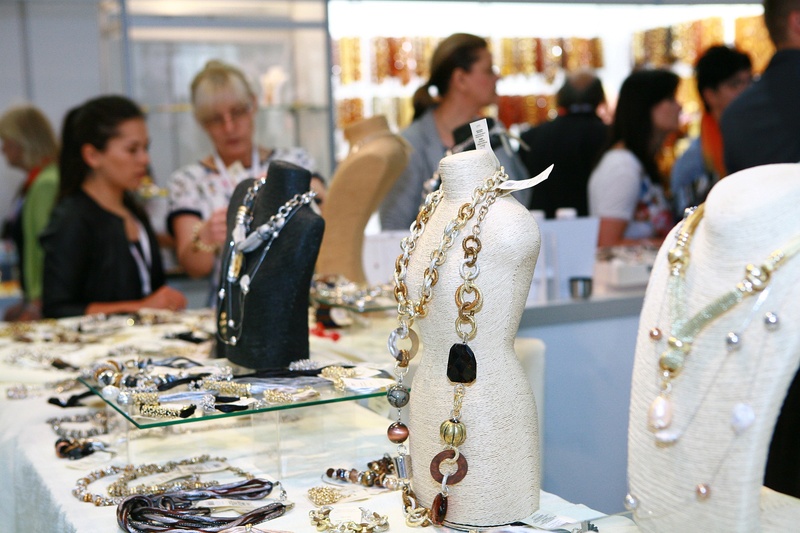 Carefully selected offers of exhibitors provided the buyers with a wide range of products from almost all sectors of the industry. 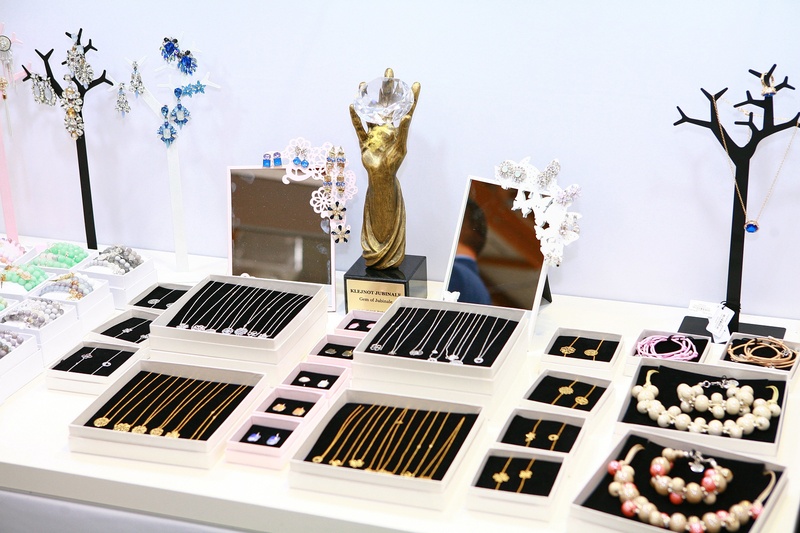 At the stands, next to latest jewellery and watches collections, visitors were offered the packaging and boxes, tools, machines, services and technology solutions. 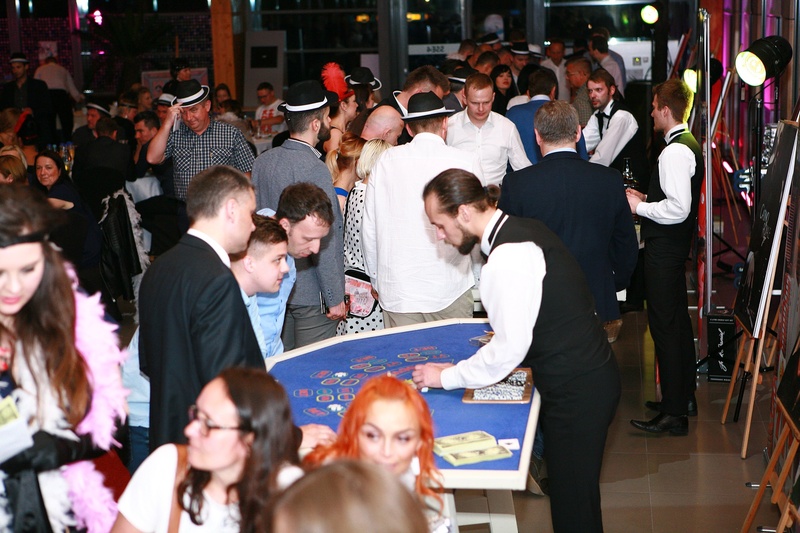 Many of those guests took advantage of a chance to talk to the representatives of the most important trade organizations and associations, i.e. 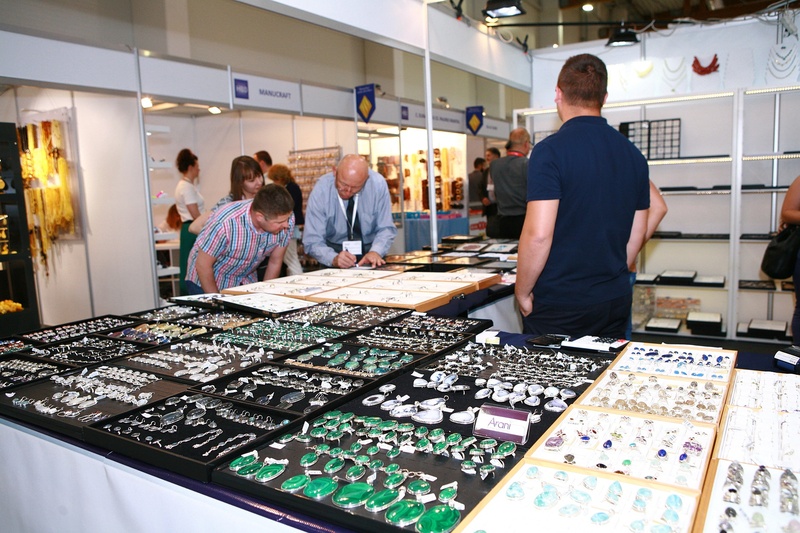 The International Amber Association, The Association of Jewellery Experts and Polish Craft Association. 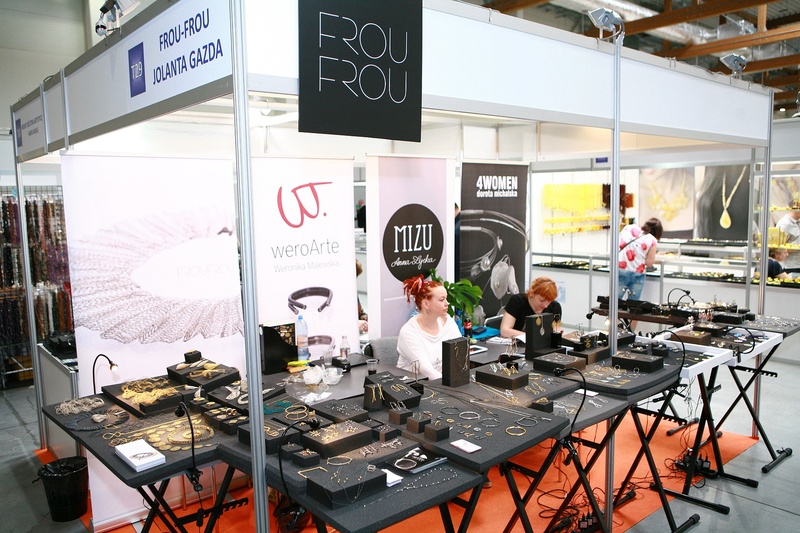 For the third year, JUBINALE also hosted the pavilion of Jewellery and Watchmaking Association of Portugal. 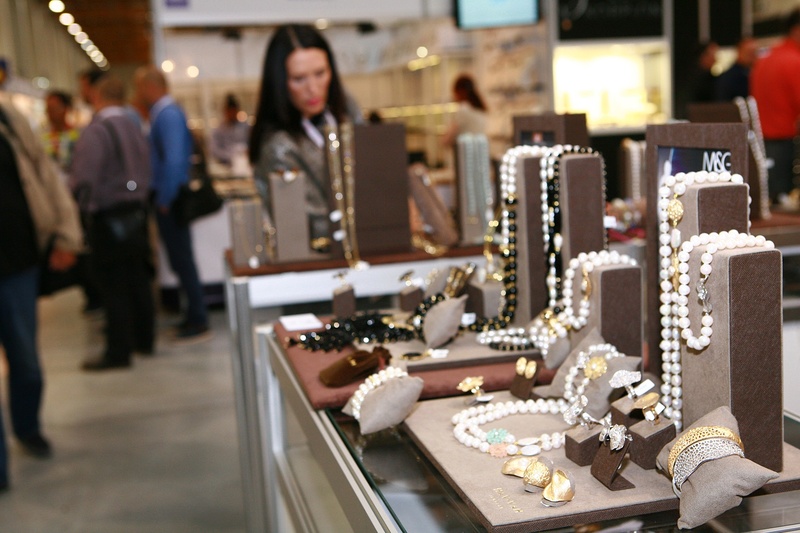 At the end of the first day, the Exhibitors met in the relaxed atmosphere at the Exhibitor Evening. 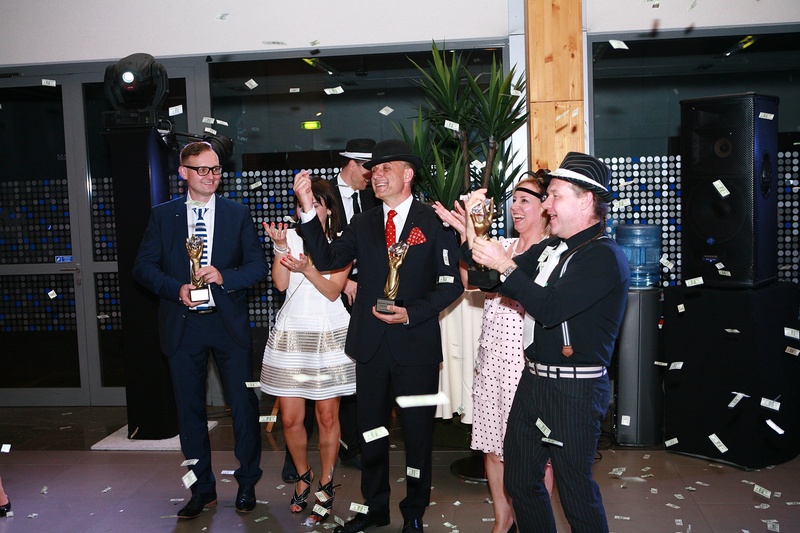 Traditionally, three companies were awarded the Gem of JUBINALE. 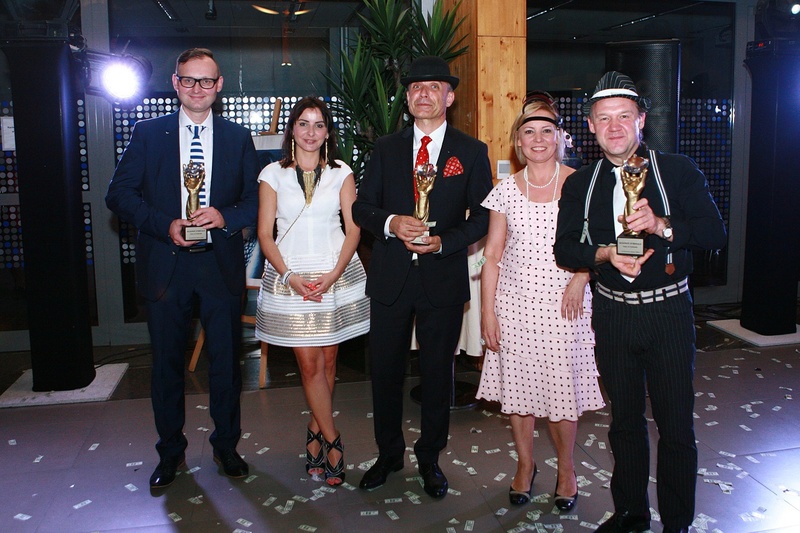 The companies who received the award this year: Kogata, Art Styl and By Dziubeka. Thank you once again for exceptional cooperation. We wish you all of the success in future. 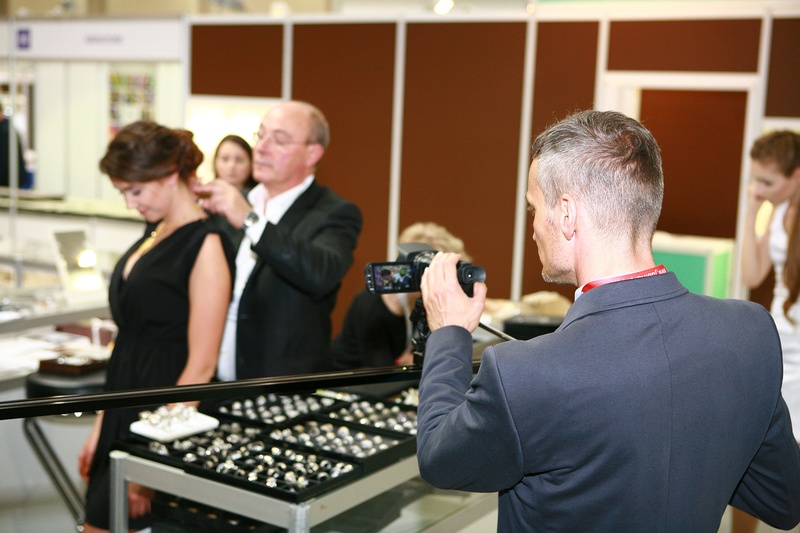 The first two days of the fair were dedicated exclusively to professionals, while the last day was open also to the public from Krakow. 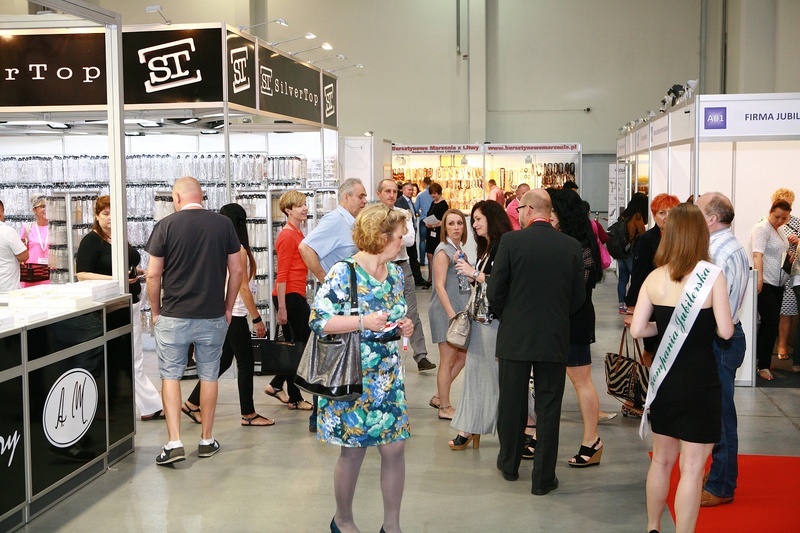 The visitors not related to jewellery industry had a unique opportunity to get to know the upcoming trends in the world of jewellery and watches and to buy selected pieces, for example, in Designer Trends area. 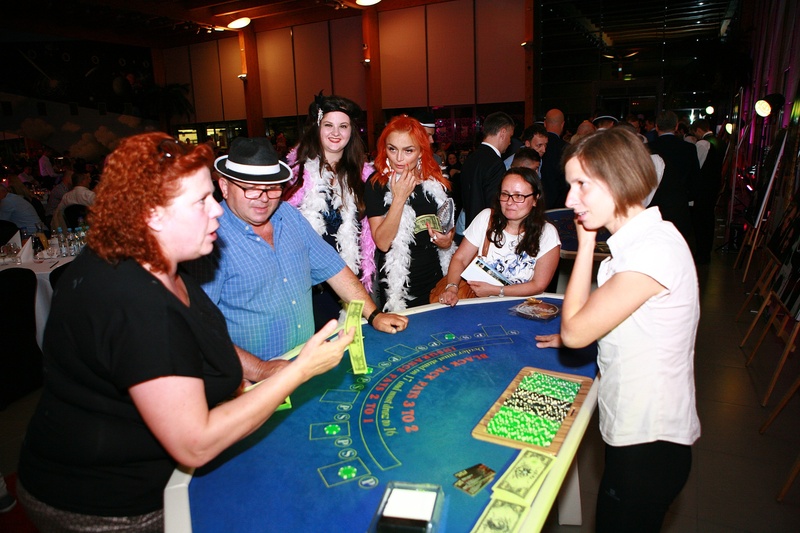 Next, 10th edition of JUBINALE will be held on 8-10 of June 2017. 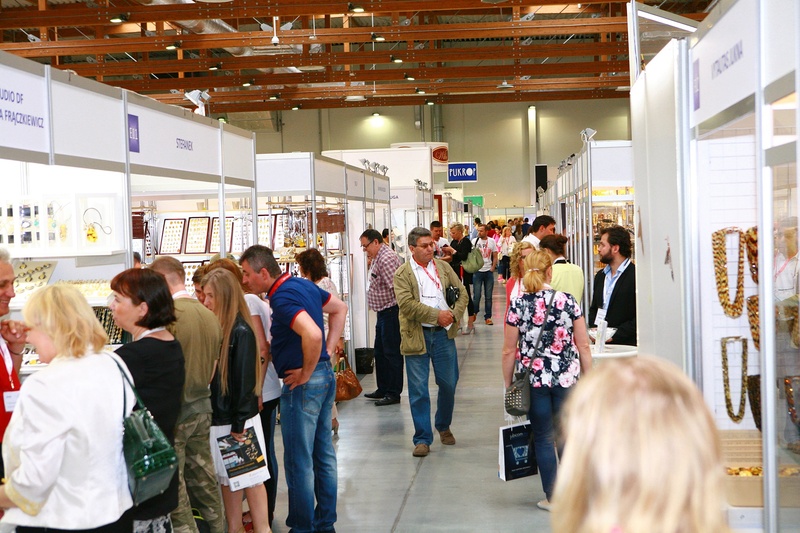 We also invite you to participate in the upcoming sales meeting JUBINALE Christmas, 8-9.11.2016, where you will meet many exhibitors of JUBINALE. The main aim of organizing this meeting is to create an opportunity for visitors to stock up before important, busy Christmas season.